Children need a sound nutritional basis upon which to grow and develop, so it’s important to ensure that they eat a balanced diet. However, with busy schedules, and fast or processed foods, children may not meet all of their recommended daily value of nutrients each day. 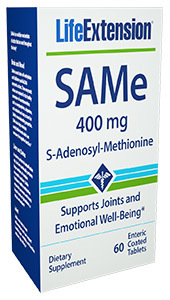 A daily multinutrient supplement can help provide the nutrition they need to grow up strong and healthy. 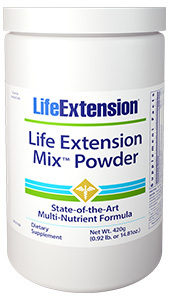 Children’s Formula Life Extension Mix™ contains nutrients found in Life Extension Mix™ in amounts suitable for children four years and older. Each easy-to-chew tablet contains essential minerals and vitamins, including A, D and C, that are important for a child’s healthy development and growth. 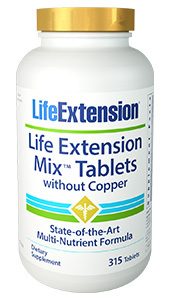 Any supplement is only as good as a child’s willingness to take it. Parents know that children can be finicky about the taste no matter how nutritious. 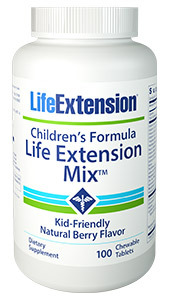 Children’s Formula Life Extension Mix™ has an appealing natural berry flavor and now contains no sucrose.